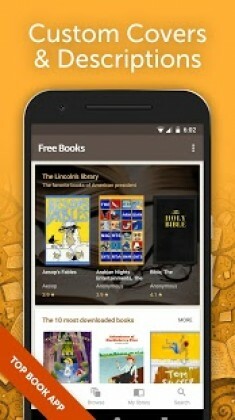 Free Books – Unlimited Library is a Books & Reference android app made by Digital Press Publishing s.r.o. 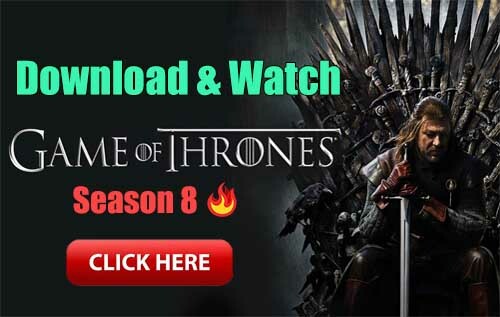 that you can install on your android devices an enjoy ! Many books that you know, many books that you’ve missed, many books that you want to read! That’s Free Books – the door to unlimited reading. Download any of our 51,305 classic books, and read with our fully featured ereader. 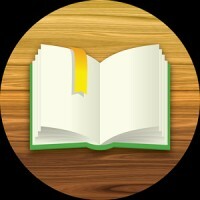 Free Books by Classicly unlocks a world of public domain content, allowing you to acquire the great books of human history. Letters of leaders, the collected works of geniuses, the finest Victorian novels, the plays of Shakespeare, the philosophy of Seneca and Marcus Aurelius, the autobiographies of Benjamin Franklin and Andrew Carnegie. It’s all here, along with tens of thousands of other literature. Read with no limits for free! We could go on – beautiful high resolution covers, author pages, Night Mode reading, reading statistics – but that would just get away from the point. 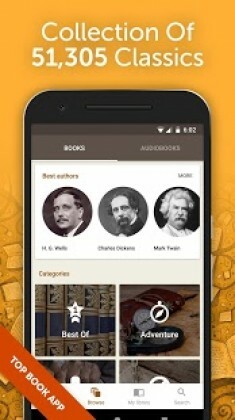 51,305 of the greatest books in human history, accessible with the tap of your finger. Free. Fiction literature offering stories, novels, fables, fairy tales, drama, mystery, fantasy, westerns. Just pick what you prefer… 51,305 free ebooks are prepared for you. Audiobooks Bonus. Want to listen on the go? As a one time in-app purchase you can get access to 5,000 audiobooks with unlimited downloads. Listen to all your favorite classic ebooks with our easy to use audiobook player, which includes a convenient background listening feature. All books read by the great volunteers at Librivox.